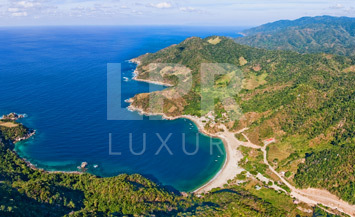 Puerto Vallarta Archives - The Mexico Land Catalog - Development Land and Homesite building lots for sale in Mexico. 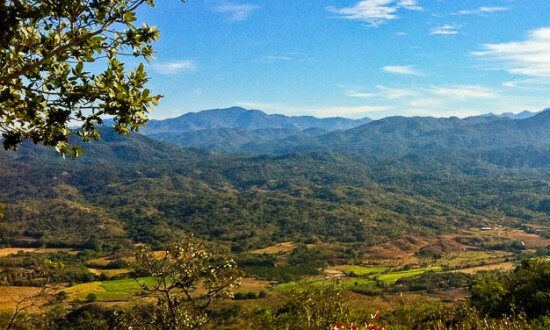 Rancho Las Huacas is a beautiful property deeded with 204 hectares comprising, Ideal for eco tourism (cabins, horseback riding, bird watching) have water birth eye and can have access to Electricity. 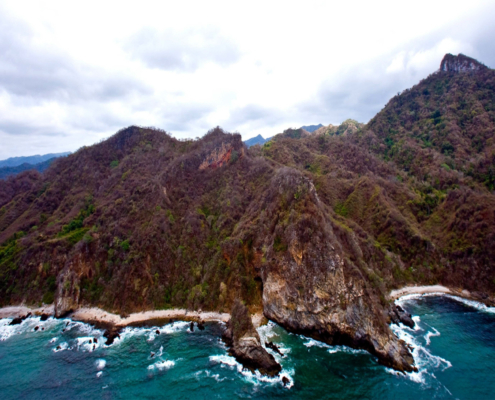 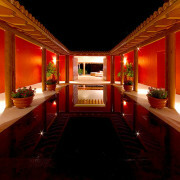 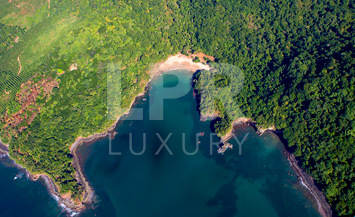 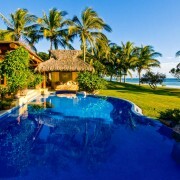 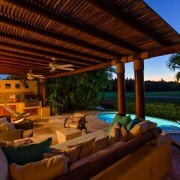 Las cuevitas sits in a privileged cove on the Nayarit Coast in the Pacific Ocean. 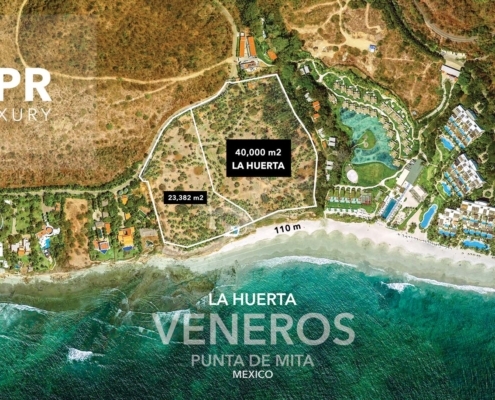 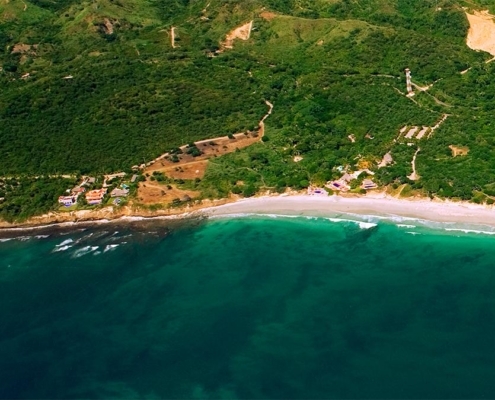 Located about 80 minutes from Puerto Vallarta's International Airport, 35 minutes from the exclusive area of Punta de Mita. 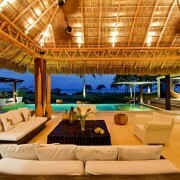 and 20 minutes away from the lazy town of Sayulita.